Conditions cutters to extend the life of your shredder. 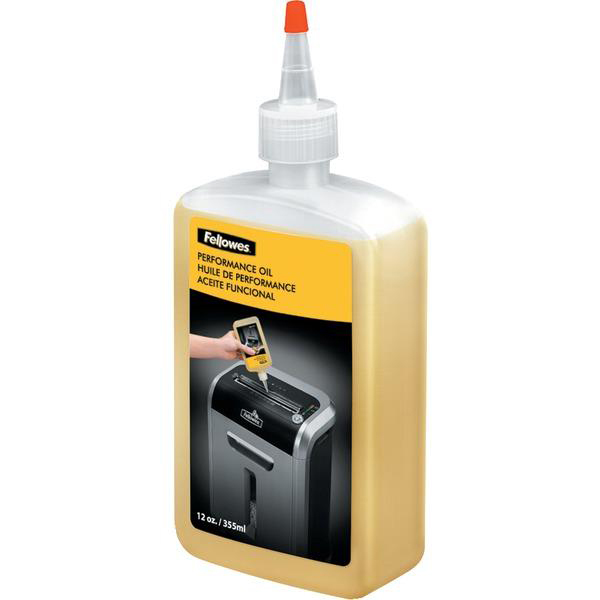 Plastic squeeze bottle with extended nozzle ensures complete coverage. 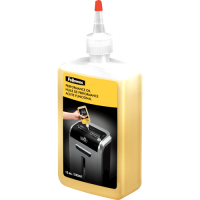 Oil your shredder each time the wastebasket is emptied or a minimum of twice a month. 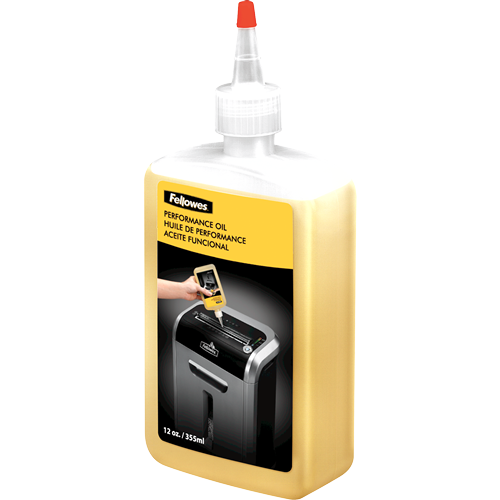 For use with all Fellowes® cross-cut and micro-cut shredders.